Today is my oldest son’s fifth birthday. I cannot believe that he is 5! Time just goes so fast, right?! He is just the best of kids and I love his sweet, perceptive, and intense personality. Like most moms do, I worry about him as well as my other two sons. I worry about the type of trials they will have. I worry about how they are treating others. I worry and pray that I am doing enough to teach them and to help build their testimonies. There are so many things I want for them to know. Besides the basics of laundry, picking up after yourself, and how to treat others, (especially girls, gulp) I desperately want them to know who they truly are as Sons of God. President Monson worded it perfectly with this quote in the latest priesthood session, and I KNEW I wanted it displayed in each of my boys rooms with their picture and baby blessing outfit. Even though two out of the three are not able to read yet, this quote also helps me remember who these boys really are. They aren’t really mine. They have been entrusted to me to raise them to be “men of might.” When I am tempted to lose my temper with them, or when I am just plain burned out, this quote helps me remember how I should be treating them, and gives me the strength to be a better mama. 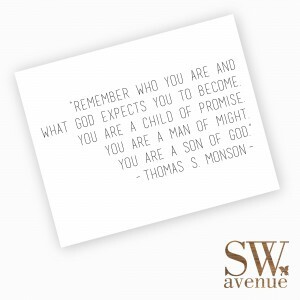 This printable is perfect to be displayed in any boys room, in an office space, or to be given as a gift to your missionary. You can find this printable here for $2.50. It comes in 2 sizes, 8×10 and 5×7. 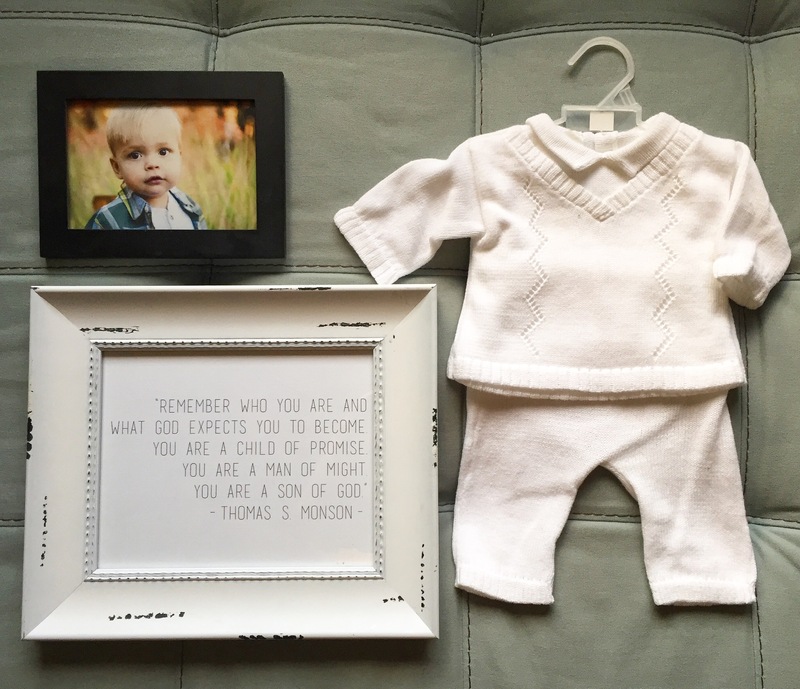 This entry was posted in Missionary, Printables, Quotes and tagged download printable, Melanie B. on July 5, 2016 by Melanie Biddulph.